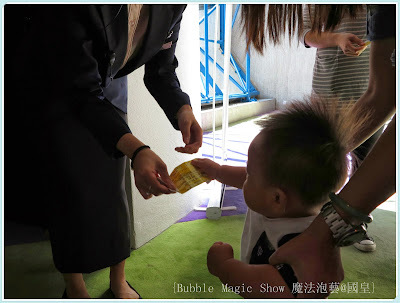 M & M 佢地仲問咩係Bubble Magic ??? 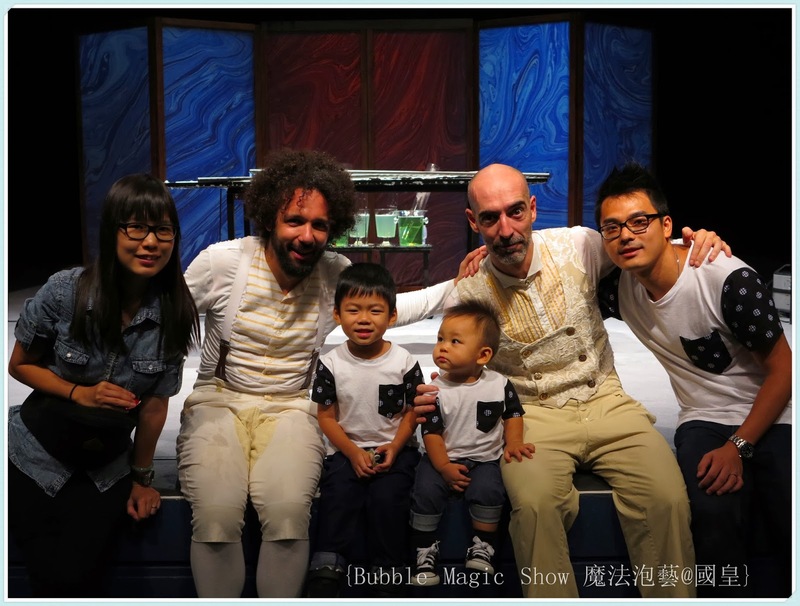 問題1 : 係咪全英文既Bubble show 話劇??? 小朋友唔識英文去唔去得? 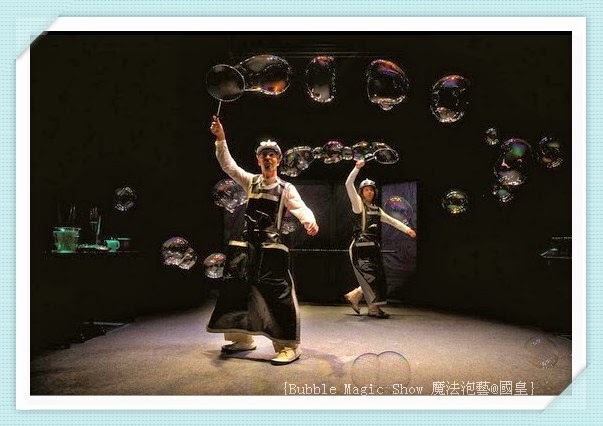 Created by world-renowned bubble whizz Pep Bou, Bubble Magic - Pep Bou’s Wonderful World of Bubbles is a brand-new two-man show combining the fleeting beauty of bubbles with clowning, ingenious lighting, colourful music and crazy costumes. 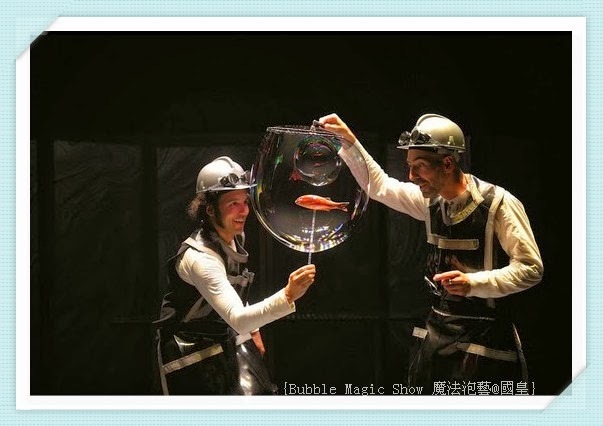 The two create a magical, wonder-filled world with fishbowl bubbles, animal bubbles, bubbles on a highwire, sliding bubbles, puppet bubbles and even a train inside a bubble tunnel. 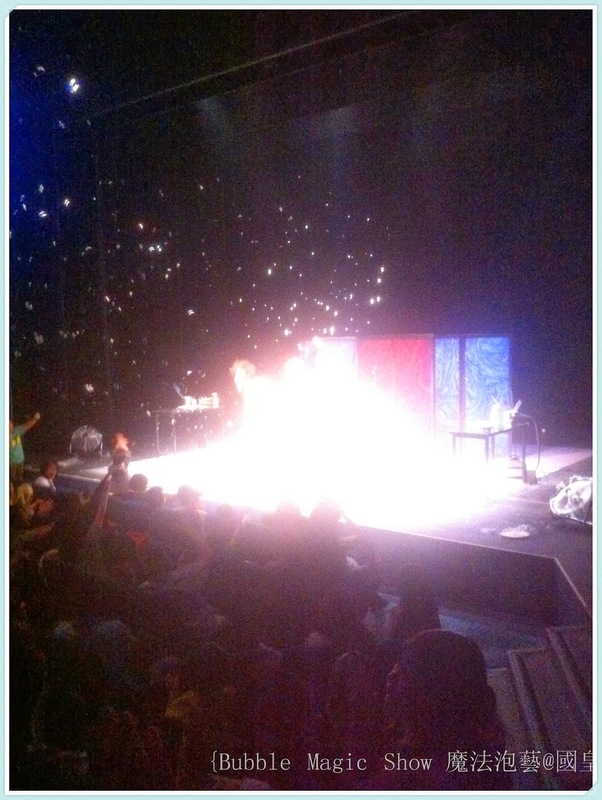 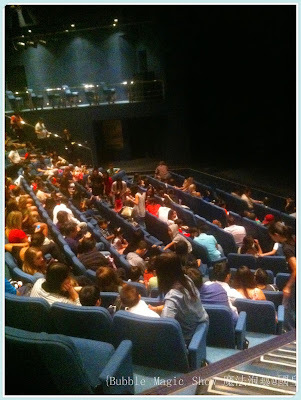 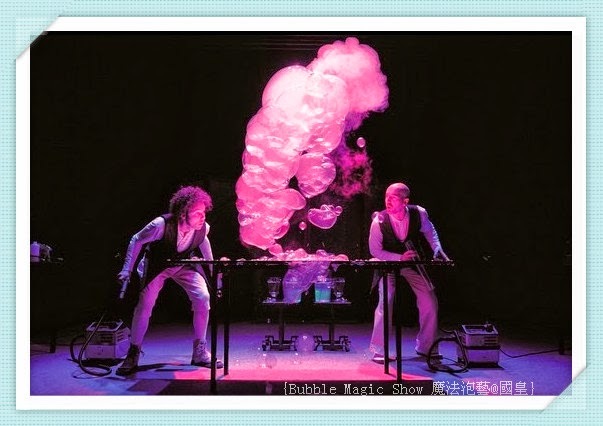 The show is a 65-minute visual and comic feast for children and adults alike. 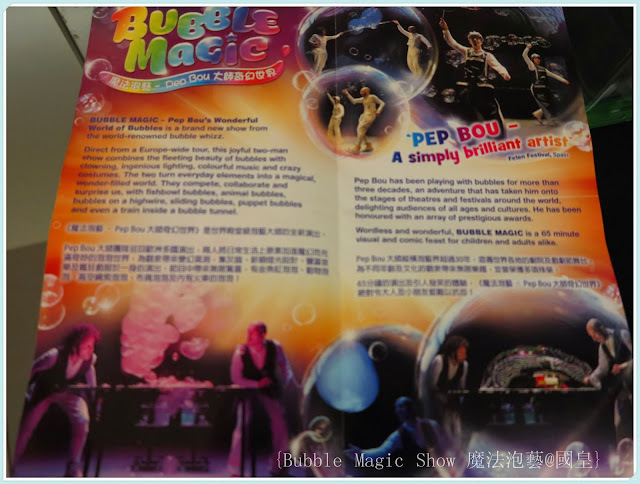 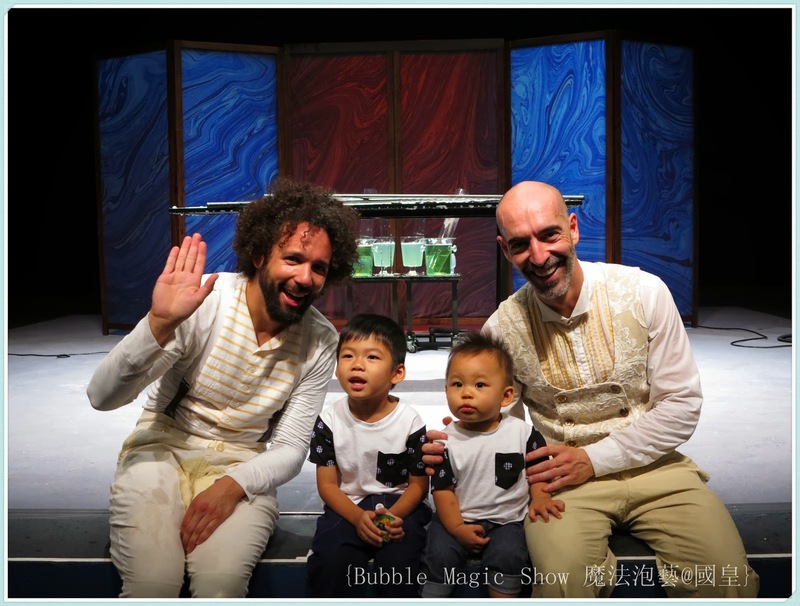 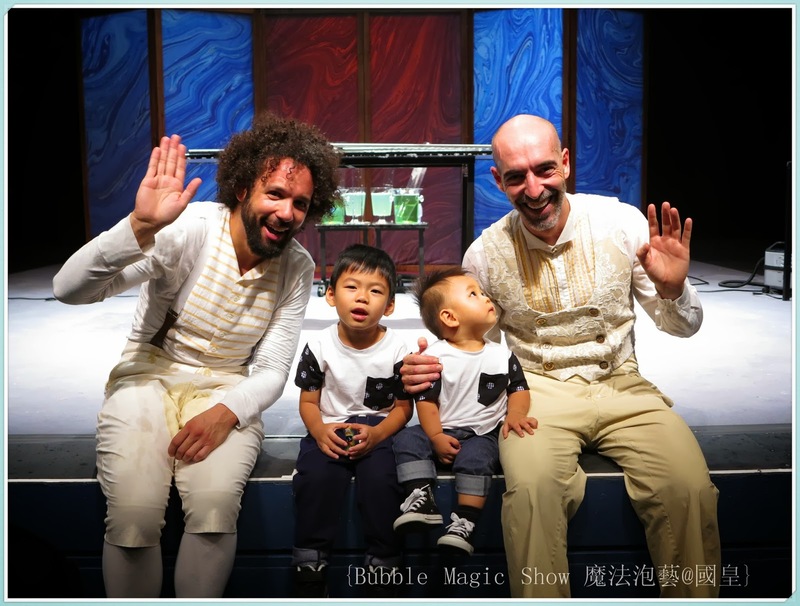 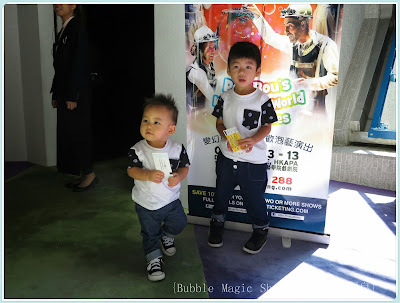 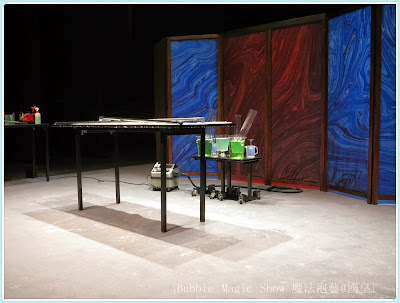 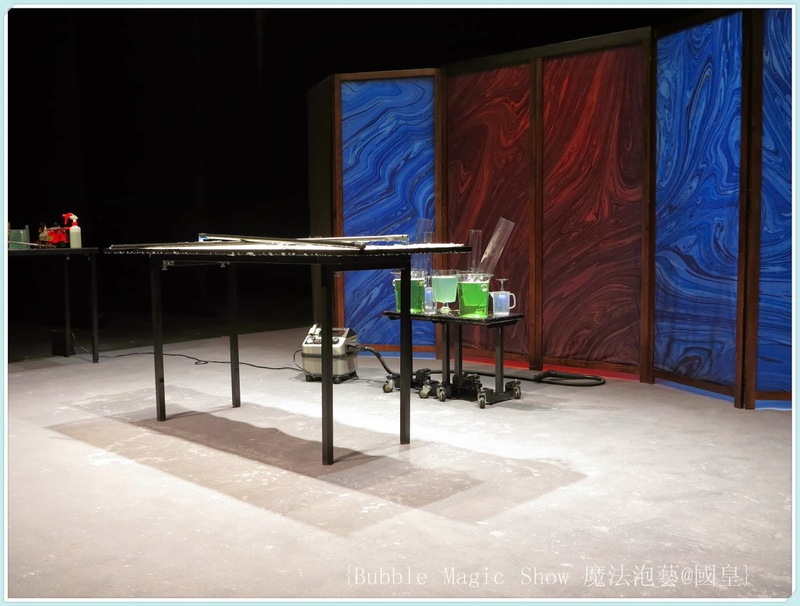 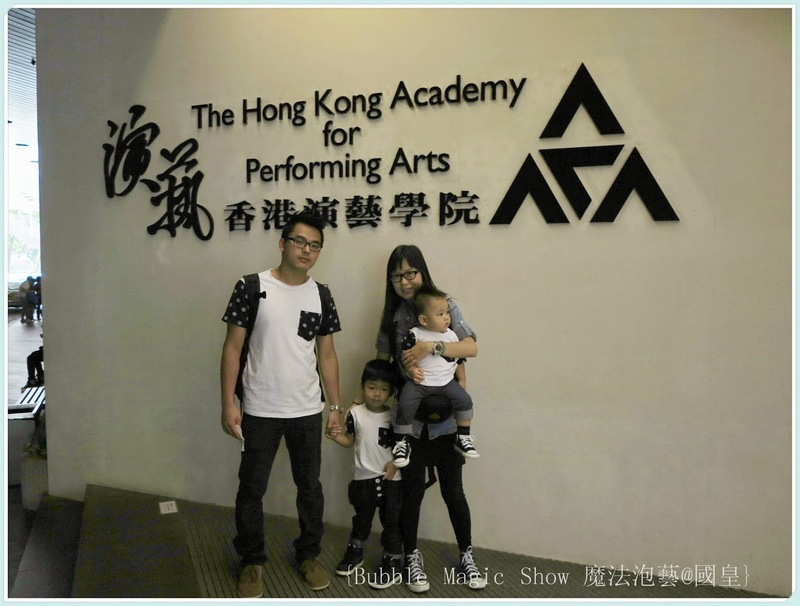 As the title suggests, you’ll be amazed by what these performers can do when Bubble Magic - Pep Bou’s Wonderful World of Bubbles awes Hong Kong audiences from 3 to 13 October in HKAPA’s Drama Theatre. 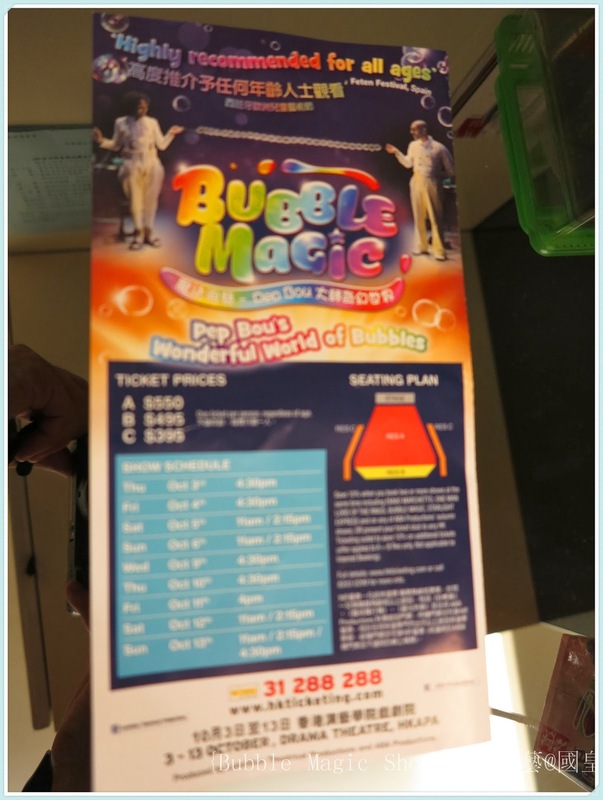 To receive a discount on tickets, simply book them at the same time at any HK Ticketing outlet or phone the hotline on 31 288 288. A 10% discount is applicable when you book two or more shows for ABA Productions’ autumn season. 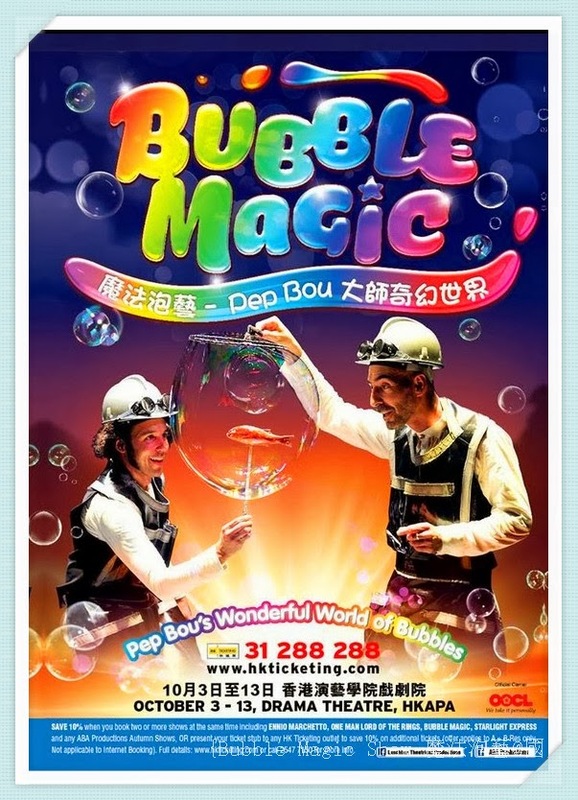 Please note that there will be no refund or partial refunds on discounts once tickets have been issued and paid for. You can also show your purchased tickets or ticket stubs at any HK Ticketing outlet to receive a 10% discount on additional tickets. 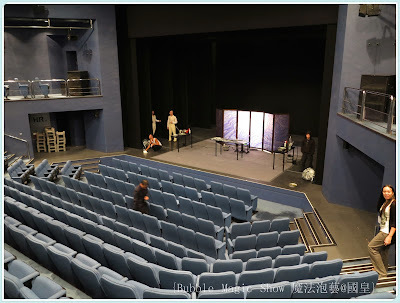 For shows in the Lyric Theatre, the discount is applicable to all price categories. For shows in the Drama Theatre, please check the details for each production.